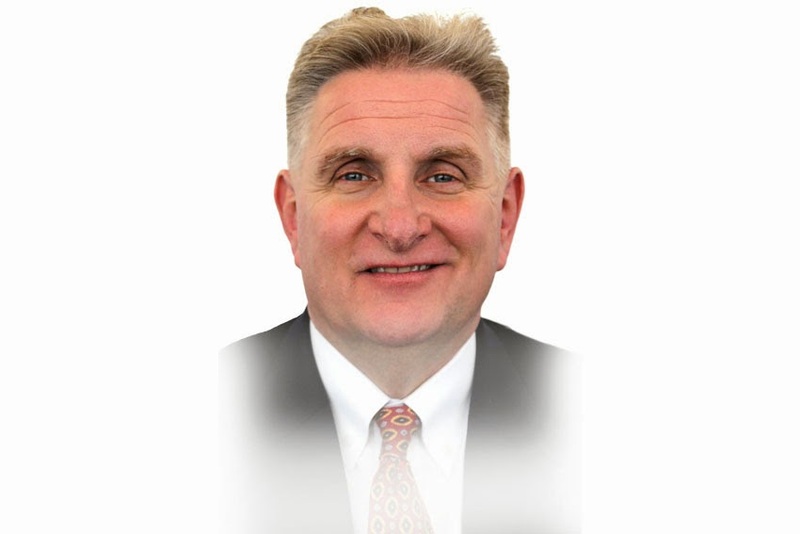 Hyundai Motor America announced that Bob Pradzinski has been named Vice-President of National Sales. Pradzinski will take the helm of Hyundai's sales organization following the recent promotion of Dave Zuchowski to President and CEO. a 25 year veteran of Hyundai and represents the latest 'home grown' Vice-President, having started as a district Sales Manager and tirelessly working his way up, proving himself as a skilled and accomplished leader at every stop along the way," said Dave Zuchowski. "We're delighted with Bob's promotion and confident in his abilities to seamlessly assume the Sales reign and help guide Hyundai to new heights." Hyundai simultaneously announced the new appointments in their sales leadership team - Allan Harriman will replace Pradzinski as Director of Sales Operations, with Brian O'Malley replacing Harriman as Director of Dealer Development. Harriman has extensive experience in multiple sales operations roles and has been responsible for an unprecedented expansion of Hyundai's retail channel. O'Malley (previously Regional General Manager in the Central Region) has overseen a tremendous enhancement of the dealer network, and achieved new all-time sales records during his tenure in the region. Paul Lamb will replace O'Malley as Regional General Manager in the Central Region. Lamb was formerly the Regional Sales Manager in the Central Region. Finally, Erwin Raphael has been appointed as the new Regional General Manager in the Western Region. Raphael was previously Director of Engineering and Quality. All of these personnel changes come from within the Hyundai organization and are a testament to Hyundai's depth and leadership strength.